Justification is documented within a Business Case and drives the decision making process to ensure the business objectives and benefits are realised. Failure to have a business case can result in multiple projects having mutually inconsistent or duplicated objectives -> wasted resources, trying to do the same thing. If the project can no longer be justified it must be stopped and should be seen as a positive contribution whereby further resources are not wasted and can thus be reinvested elsewhere in more worthwhile ventures. When starting a project, previous lessons should be reviewed to see if lessons learned can be applied. 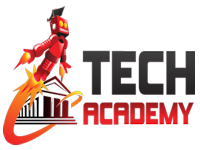 It is the responsibility of all those involved with the project to seek lessons learned rather than waiting for someone else to provide them. A defined project management team structure answers the question: "What is expected of me?" 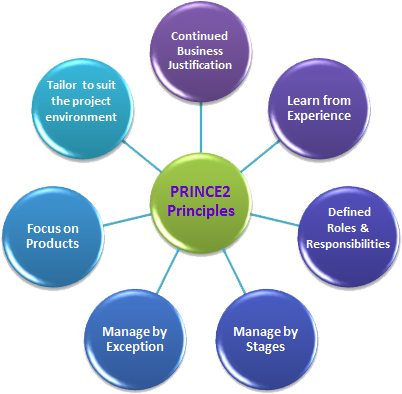 PRINCE2 is tailored to suit the project's environment, size, complexity, importance, capability and risk.